Keep your Melo III tank up to date without breaking the bank. 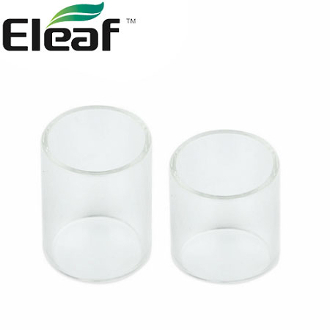 You can replace your Melo III 4ml Tank's glass for any number of reasons, whether it be damage or you simply want to keep your device clean and looking brand new. The point being you don't have to buy a whole new set up when you already found the tank you love. Saving money one glass replacement at a time!